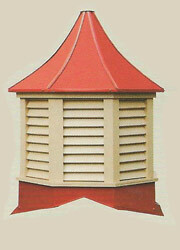 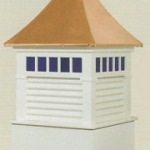 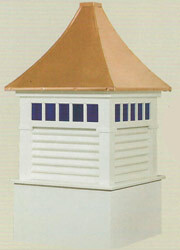 Cupolas are a great finish to a perfect roof! 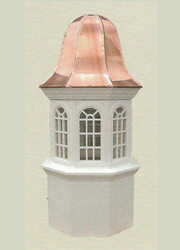 This is a perfect way to showcase your house and make it stand out from the neighbors. 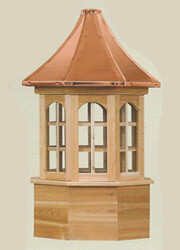 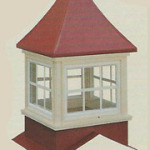 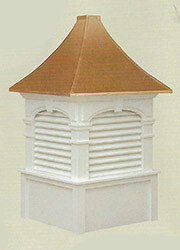 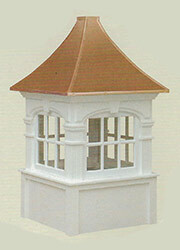 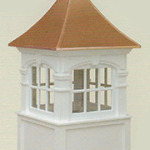 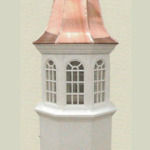 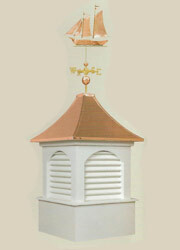 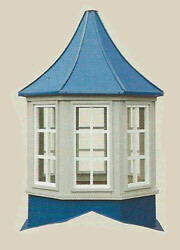 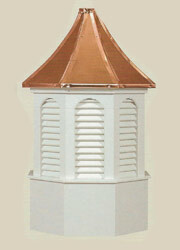 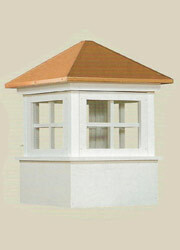 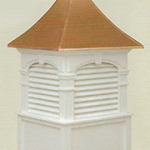 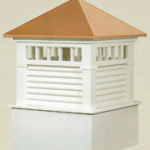 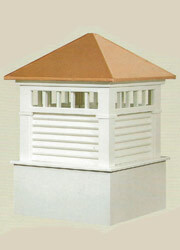 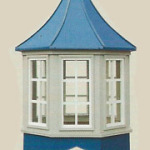 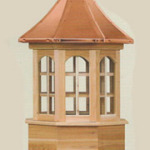 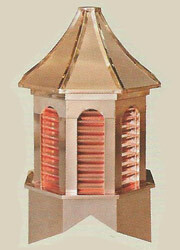 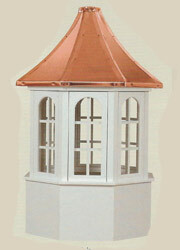 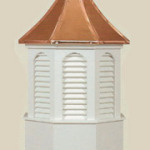 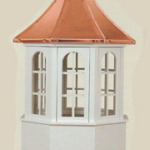 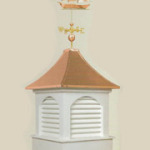 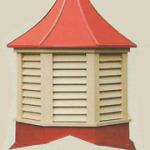 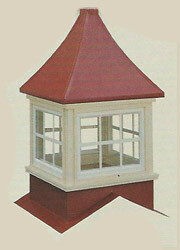 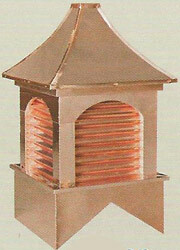 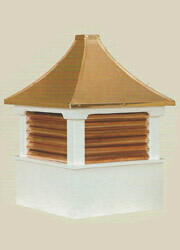 Here are a few Cupola samples we can provide. 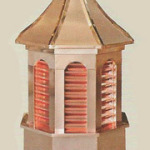 I want to thank you and your employees for a job well done. 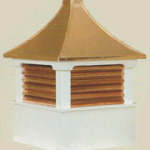 I have has a number of compliments on how nice the roof looks. 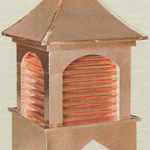 I also want to thank you and your staff for having so much patience with me and reassuring me regarding my various concerns. 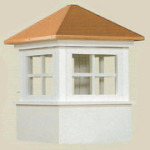 I would recommend your company to anyone.